Previous entries in our Most Anticipated Games of 2016 series: RPG. It’s a new year, and with any new year comes a list. This is all about 2016 strategy games, which are almost entirely the domain of the PC gamer for one reason or another. Few ever make it over to consoles, though there are always a few big releases to take note of. Given the staggering breadth of strategy games, we have also included a mention of each games’ specific sub-genre. Here’s our list of our most anticipated 2016 Strategy games, in rigorous alphabetical order. A localized version of Acquires Metropolis Defenders, Aegis of Earth places you in control of a city under siege from huge titans. You defend the city with equally huge defenses, heroes that defend your city alongside you and the city itself, a city that you can simply rotate to place a higher amount of fire on whatever target you like. The game is scheduled for PS3, PS Vita and PS4. Ashes of the Singularity looks to be the spiritual successor of the Supreme Commander games in all ways but one, the fact that it isn’t. 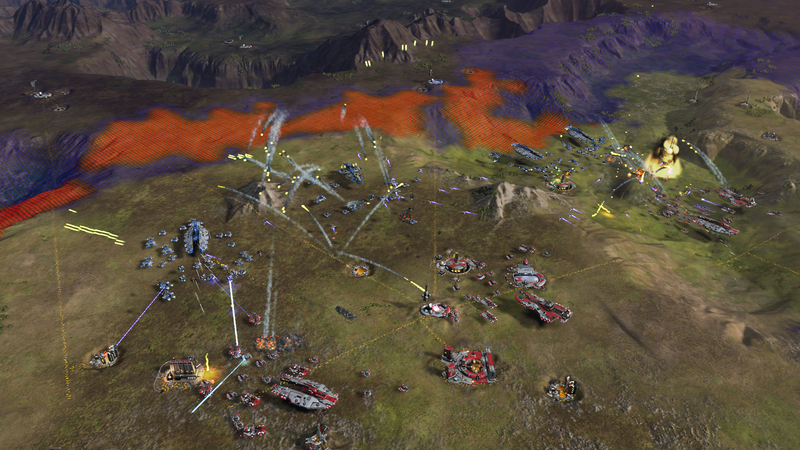 Not made by former Supreme Commander, Command & Conquer or any other big strategy franchise veterans, Ashes of the Singularity could prove to be the game that brings back huge-scale RTS battles. With hundreds upon hundreds of units and countless things happening all at one time (in part thanks to DirectX12), it could prove daunting, but you should relish the challenge. I know I will. 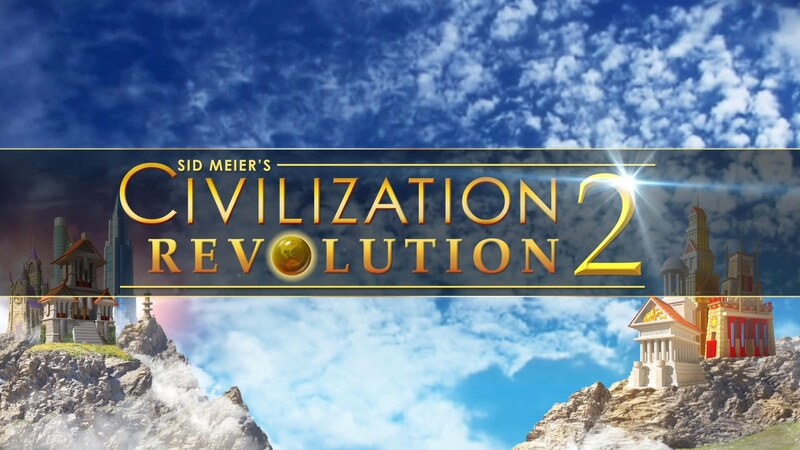 Though originally released with slightly above average ratings for iOS systems back in 2014, Revolution 2 will see a complete re-release on the PS Vita with exclusive scenarios, units and characters to sweeten the deal, making Civilization Revolution 2 Plus a potentially great game for the Vita and see you building world-spanning empires while you’re on the go. One example of new scenarios, characters and units are all based around Japan, including leaders such as Oda Nobunaga, units like the Yamato Battleship and a scenario based upon the Japanese invasion of Korea. Clockwork Empires brings us a mixture of Sim City, Banished and Lovecraft in a steampunk setting. Grow your settlement, oversee the pilgrims as they work as hard as possible to survive and then direct your people as horrors from the depths of any depraved psyche come up and attempt to brutalize and destroy everything you’ve worked so hard to build. Fire Emblem has always been a strong, possibly even the best strategy franchise to be found on the consoles. Having already been released in Japan, we know the campaign of Fates is split into two separate sides of the same story, with a third aspect of the story being released as DLC. Projected for a Febuary release, 3DS owners can look forward a new, brilliant, tactics game. New things to expect in the next Fire Emblem are special, contextual, abilities that allow you to change the environment around your characters to their benefit and the removal of weapons breaking, which is always a bit of a bug-bear. Some new weapons, however, have negative effects to go along with the positives. Here is where the list starts to throw out names the average gamer won’t know. 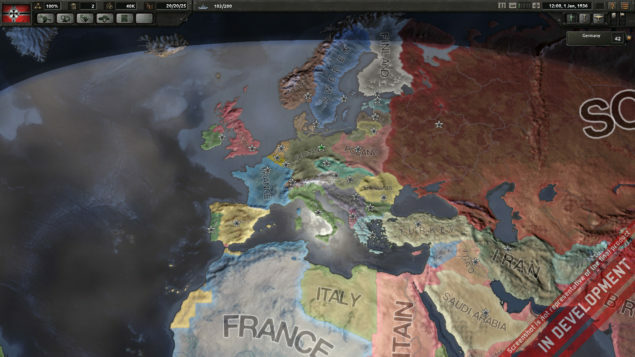 Hearts of Iron is an incredibly popular series for fans of the genre. The true king of Grand-Strategy will have a new release in 2016 that will be better than ever, giving you more control over whichever nation you want to control during World War 2. I always take great pleasure in taking control of a random small country and building it up as much as I can, siding with either the Allies, Axis or the Soviet Union depending on how I feel at the time. Having spent over 500 hours in the previous titles, Hearts of Iron is my most anticipated strategy title of 2016. 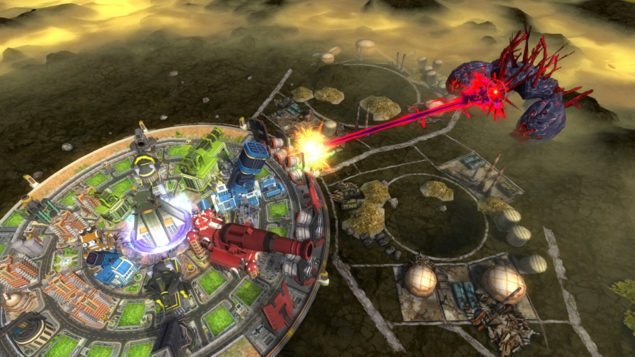 Homeworld was thankfully revived when Gearbox bought the IP during the bankruptcy sell-off of THQ and later released the Homeworld and Homeworld 2 HD remakes. Blackbird Interactive, formed by ex Relic Entertainment and Homeworld veterans, were making a game called Hardware: Shipbreakers. Later renamed to Homeworld: Shipbreaker and now Homeworld: Deserts of Kharak, the game will tell the story of how Homeworld came to be. 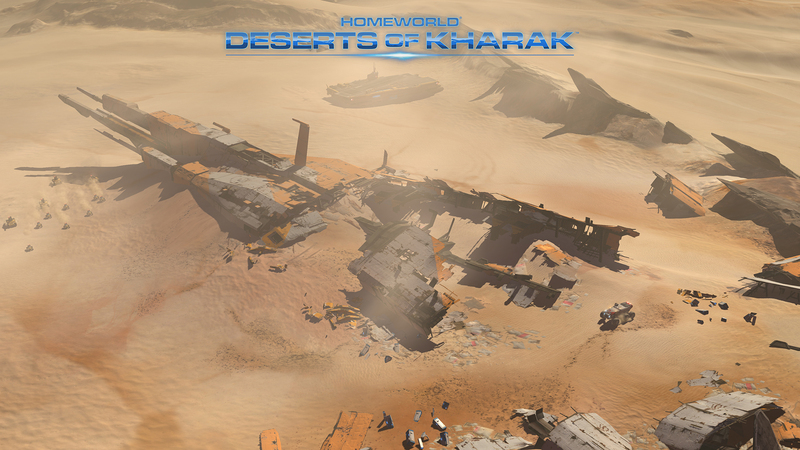 Thirteen years after the last entry, Homeworld is finally back and it’s due in January. 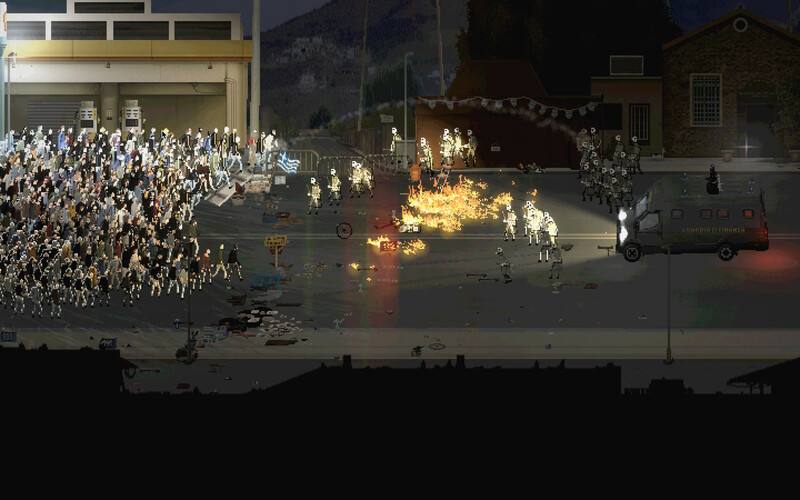 RIOT – Civil Unrest is the obligatory indie game, and what a title it looks to be. Set during real protests that have occurred in multiple western nations, including one that the developer himself participated in. Taking control of the protesters, featuring realistic environments and a surprisingly brilliant pixel-art, RIOT looks to be a visceral game that will set you against the police against people simply fighting for their rights. Stellaris is the second game by Paradox Interactive on this list and while Hearts of Iron leaves us on Earth, Stellaris takes us right to the stars. This is a Grand Strategy that covers as many procedurally generated galaxies as you want it to, it sets you to explore, expand and interact with aliens. 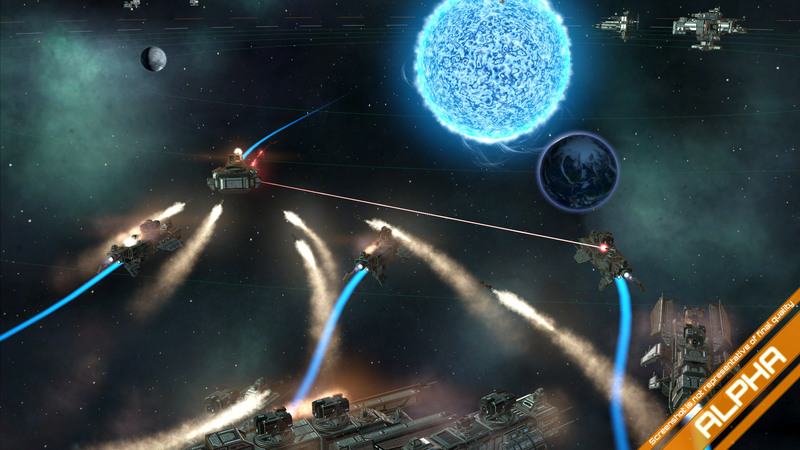 Placing emergent storytelling at its core and offering great opportunities for the modding community, Stellaris should continue the tradition Paradox have set in making brilliant strategy games. Tharsis puts you in charge of a crews wellbeing while you control the first manned space mission to Mars. You want to keep your crew well fed, well hydrated and sane after it’s been struck by a small storm of space debris, setting off all sorts of problems. 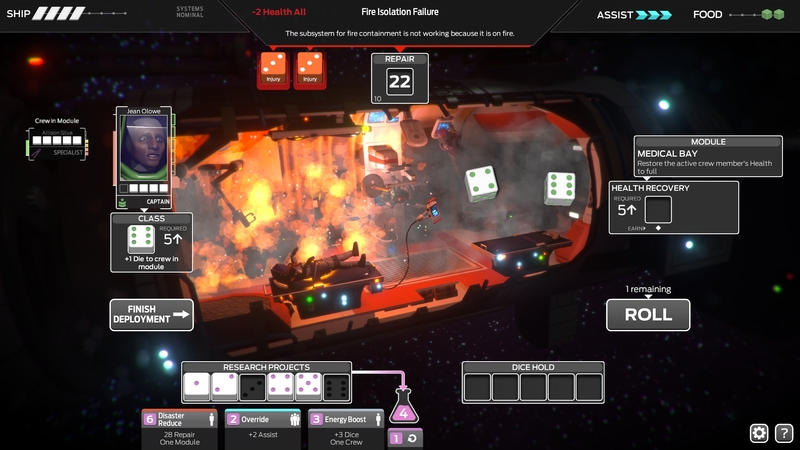 Featuring a lovely board game visual style, dice-rolling and permadeath, Tharsis has a lovely look to it. The only thing that could make it better is if it featured cannibalism – which it does! Here we have the huge title, the big kahuna, the AAA title in strategy. Total War has been seen to stumble a little over the past few iterations, accusations of the franchise being dumbed down has its merits, though opening up to new fans is never a bad thing. Total War now looks to open up to a whole new universe, moving away from the real world to that of Warhammer. 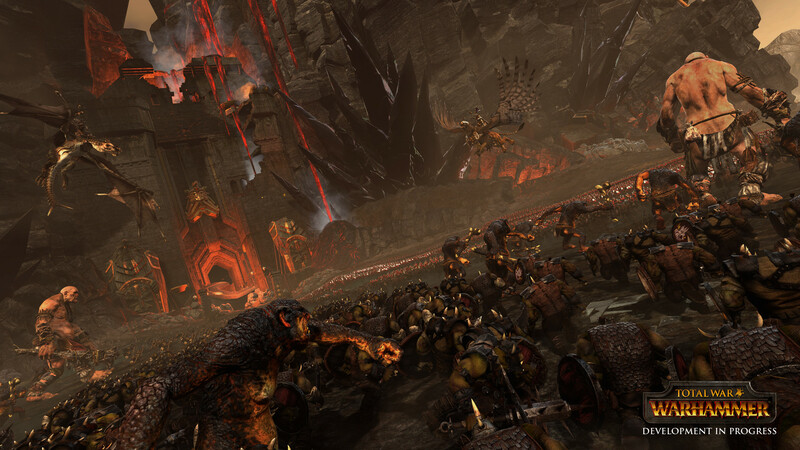 The first of a planned trilogy, Total War: Warhammer will see a focus on Humans, Dwarves, Greenskins and the Undead. XCOM 2 is possibly the highest profile game on this list, following surprise hit XCOM: Enemy Unknown. 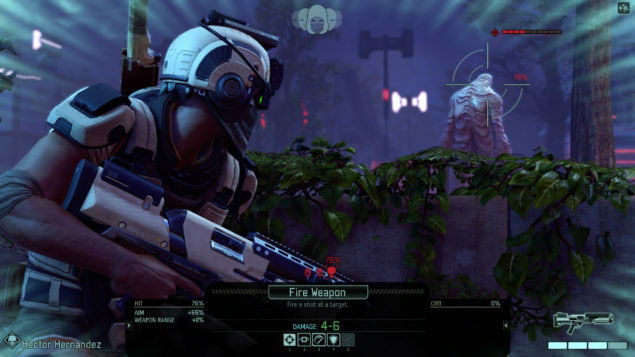 Another surprise is that XCOM 2 is a PC exclusive. 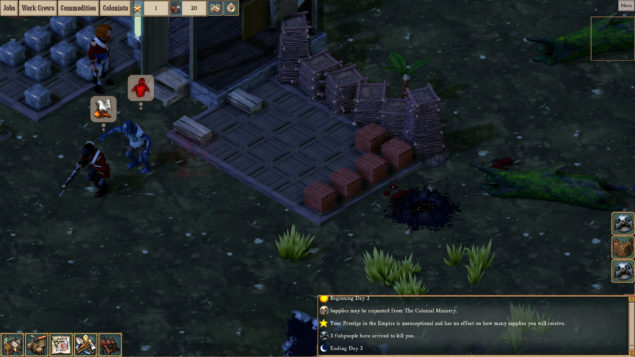 Set 20 years after the events of XCOM: Enemy unknown, Earth has fallen to the alien invasion and XCOM now acts as a resistance group. The missions will take on a guerilla warfare feel. Maps will feature procedurally environments that will add variety to the missions and possibly increase on the replay value of the original, which was already huge to say the least. Sadly, no list can include every game and 2016 is looking to be a great year for strategy titles. As such, I feel the need to include a special mentions list, games that could and very easily should have made the above list but didn’t because eventually there can be too much writing! Links to official sites included. Of course, you can also vote for your personal most anticipated strategy game below.